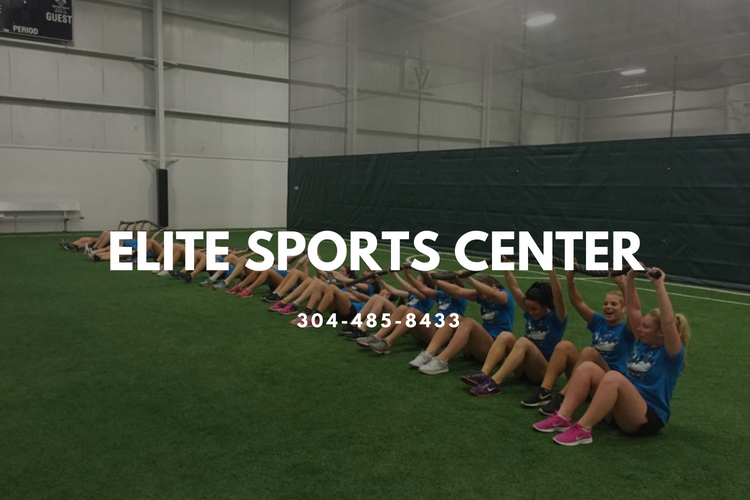 At The Elite Sports Center, we believe some of the best lessons in life can be learned through sports. Important skills like building relationships, working as a team, making commitments, and balancing a hectic schedule are all part of being an athlete that carry over into adulthood! Let us help you and your family get involved in some of our many activities such as basketball, soccer, fitness training, Tae Kwon Do, or even let us host your next party or event! Whether young or old, we at The Elite Sports Center believe in learning about life through sports. Basketball lessons are available for private or group lessons. These sponsors continuously support The Elite Sports Center mission and we are grateful for their contributions. View our Sponsors page to learn more about sponsorships and how you can join these businesses in supporting community sports.